Developed with twin 48mm neodymium drivers and a passive bass radiator, this small speaker has nothing small when it comes to sound. 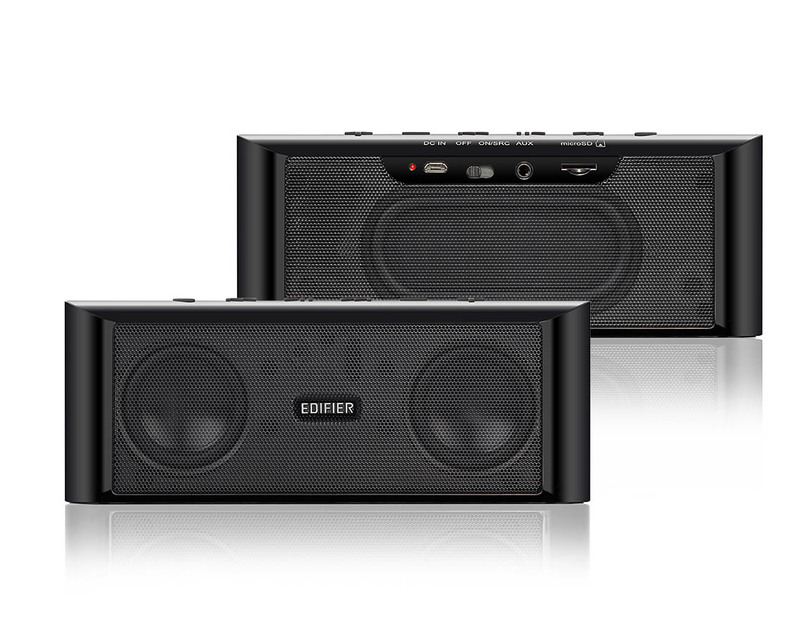 By increasing low frequency, Edifier’s MP233 produces sound quality for a speaker twice its size. The MP233 is available in five stylish colours. Choose from bright yellow, bold red, or cool blue. Or for a simpler look, choose from the basic white or black. 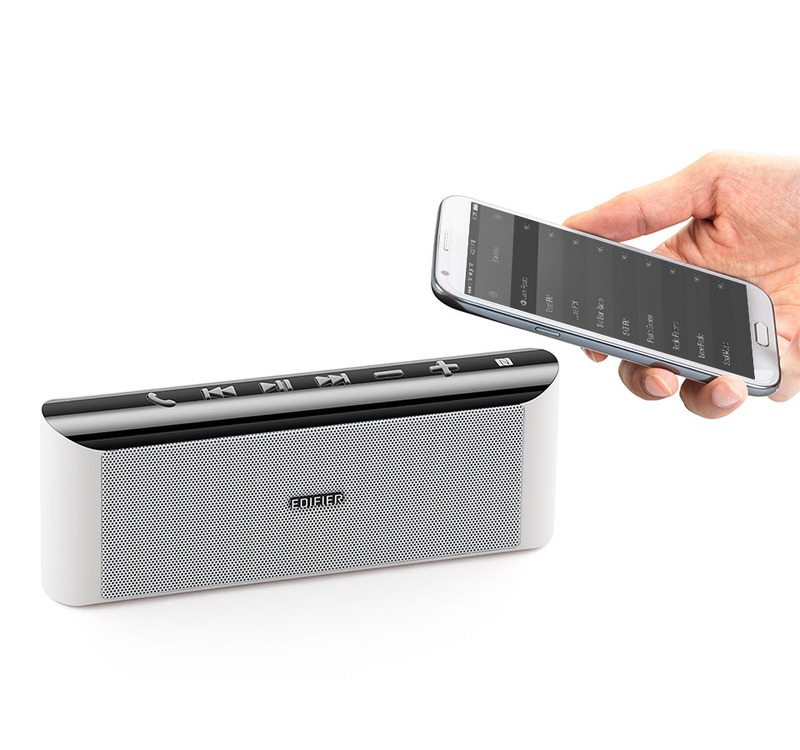 Near Field Integration (NFC) allows you to simply connect your smartphone to the MP233 by tapping your device to the speaker, or by simply being in its proximity. No need to re-sync your smartphone every time you want to listen to music. And with Bluetooth 4.0 you now have a larger area to move around without loosing connection. With a built in 12hr lithium-ion battery you can use the MP233 all day long – even at work. 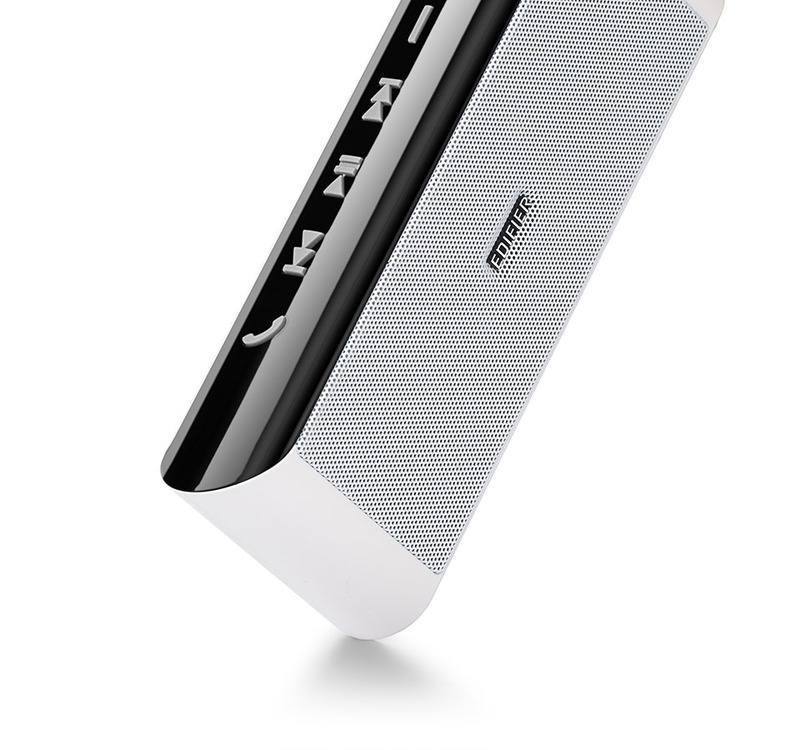 The incorporated microphone gives you the freedom to take conference calls through the speaker. Not only can you connect through Bluetooth 4.0, but also with a Micro SD card. Upload thousands of songs to a Micro SD card and listen to music on the go without filling up storage on your smartphone. 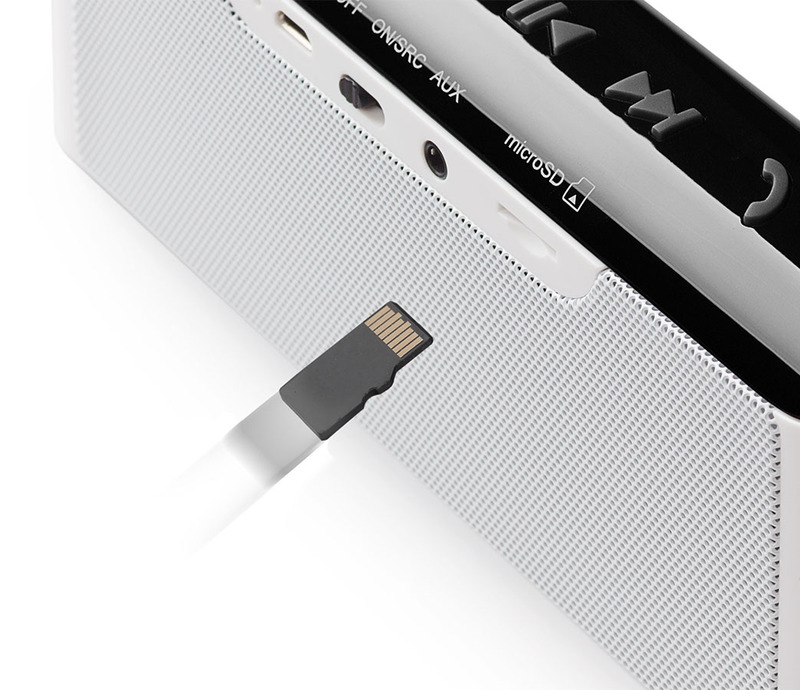 You can also connect devices with a 3.5mm AUX cable.